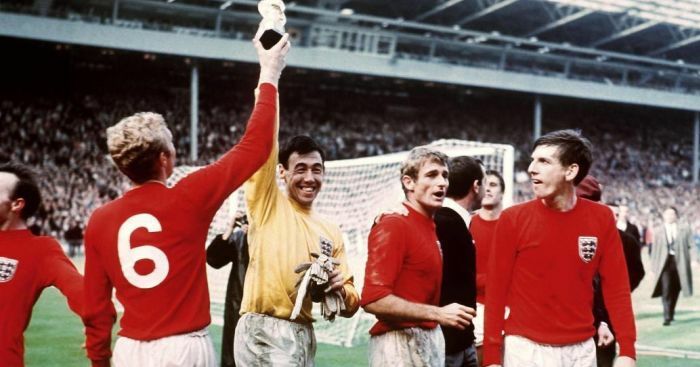 Banks was an ambassador for the Alzheimer’s Society and their chief executive, Jeremy Hughes, said in a statement: “Gordon Banks will be remembered for uniting the nation in celebration with his heroic 1966 World Cup-winning performance and the greatest save of all time. “He was a deeply committed and passionate Alzheimer’s Society Ambassador and united the nation again, this time against dementia. “Gordon raised funds and awareness to help people affected by dementia, including his brother David and many of his 1966 World Cup-winning team-mates. 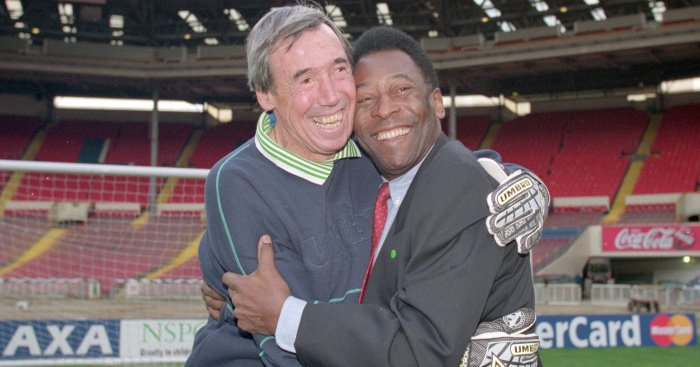 Current England skipper Harry Kane tweeted: “Very sad to hear the news of Gordon Banks passing away. An @England legend, World Cup winner and made one of the best saves ever. Rest in peace.